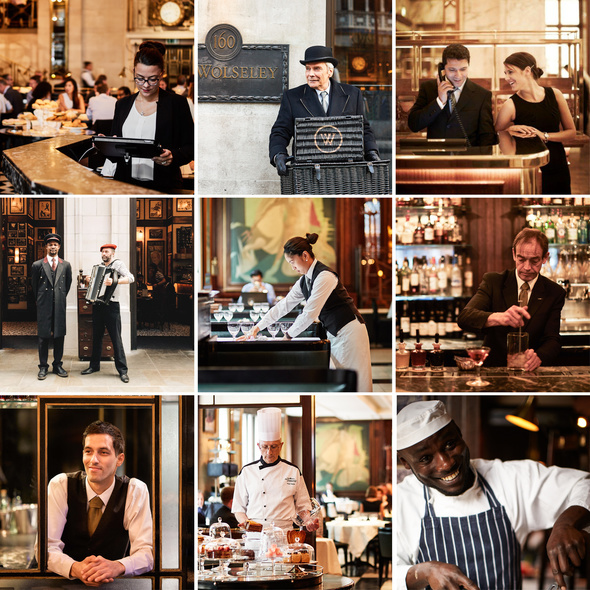 Corbin & King has a wealth of opportunities for dedicated professionals with the desire to build a rewarding career at one of London's most well-regarded hospitality companies. If you are interested in applying for a role at Corbin & King and to see our current vacancies, please click here. Alternatively, please email a copy of your CV along with a covering note to recruitment@corbinking.com.